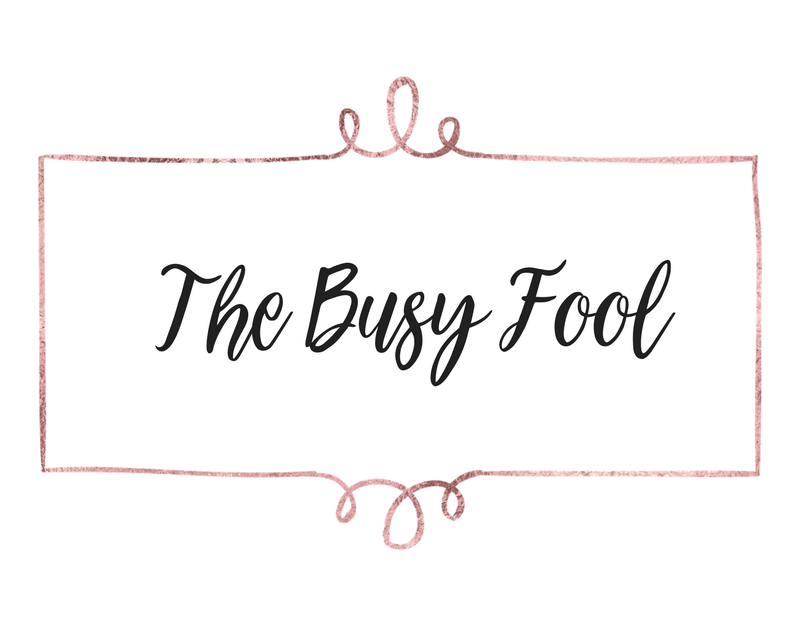 In the pursuit of success and entrepreneurial prowess, it is very easy to quickly become the busy fool, running around in circles, pretending to be doing lots of high productivity activities, but achieving zilch, zip and nadda. And honestly, how many of those are spent productively producing results? I bet it’s less than 20%. We have a tendency to busy ourselves with ‘necessary’ tasks (which aren’t in fact necessary at all) so we can practice the art of guilt-free procrastination, i.e. avoiding the things we really need to do by inventing less demanding tasks to keep ourselves occupied. These inventions often include writing more to-do lists, decluttering the inbox, tidying the desk, cleaning the kitchen, revisiting old courses and articles you’ve saved in an effort to remind yourself what you are supposed to be doing, taking a quick nap so you’ll have the energy to do what actually needs to be done, searching for your next holiday destination on deal sites, staying on hold to Sky TV for hours, and countless other time wasting activities. Running a business is exhausting, I mean you have to do EVERYTHING right? Wrong. You have to make money. That’s your job. You have one simple task. Bring the money in. So if you allow yourself one procrastination activity this week, make it reorganising your to-do list, so the hard essential stuff gets put to the top, and the completely unnecessary tasks get wiped completely. If it won’t make you money, or time, don’t bother. Quit procrastinating, get it done, then enjoy the fruits of your labour!